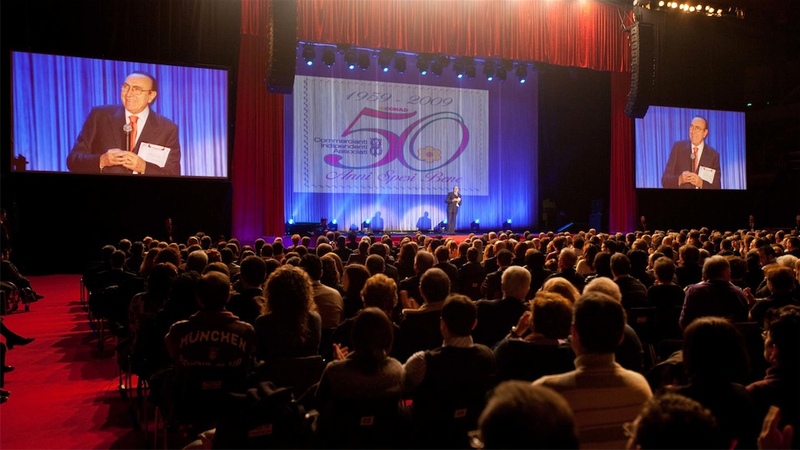 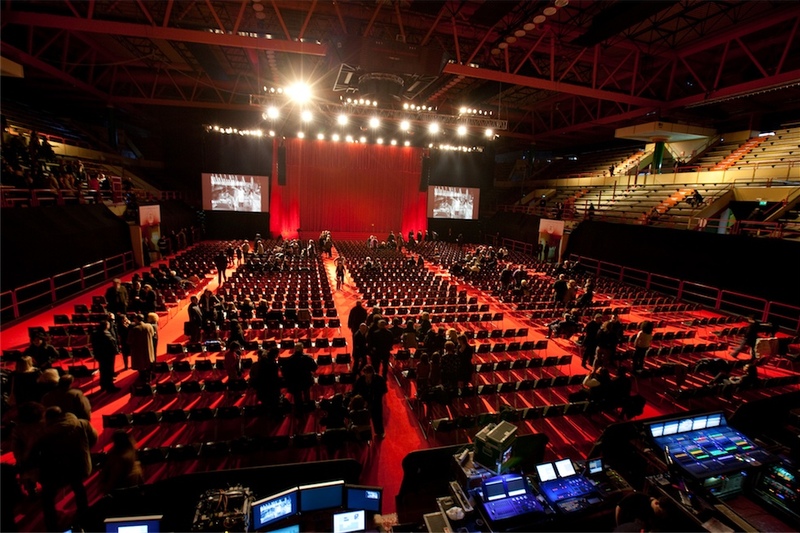 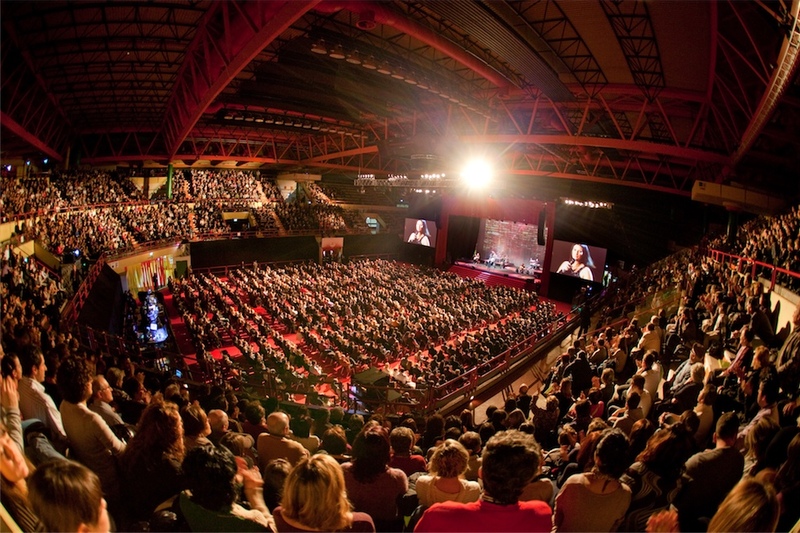 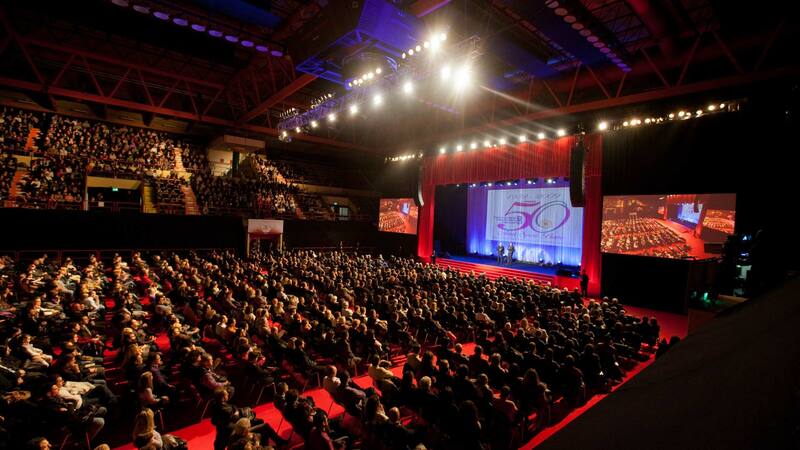 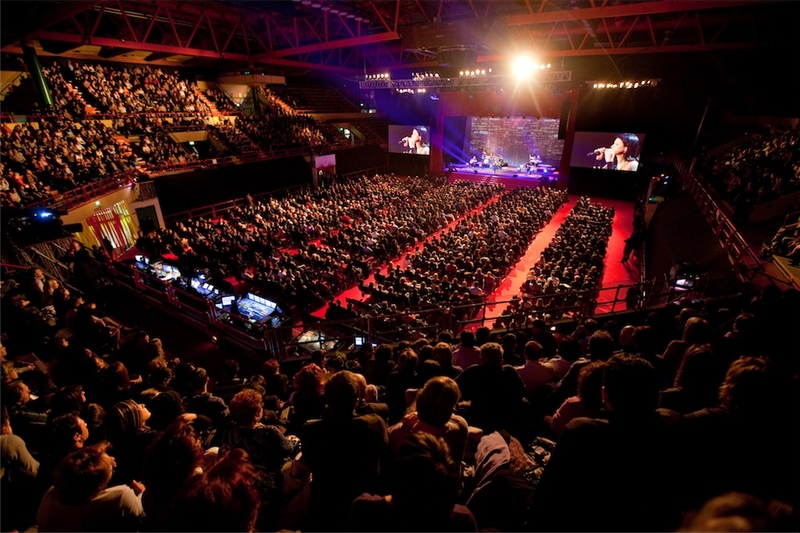 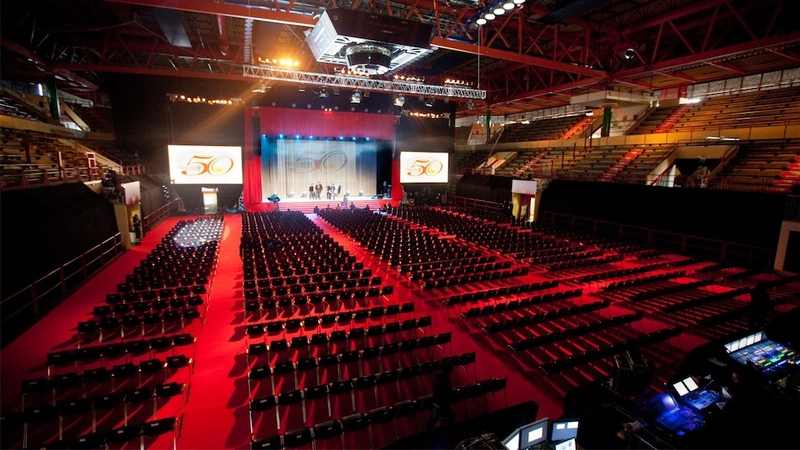 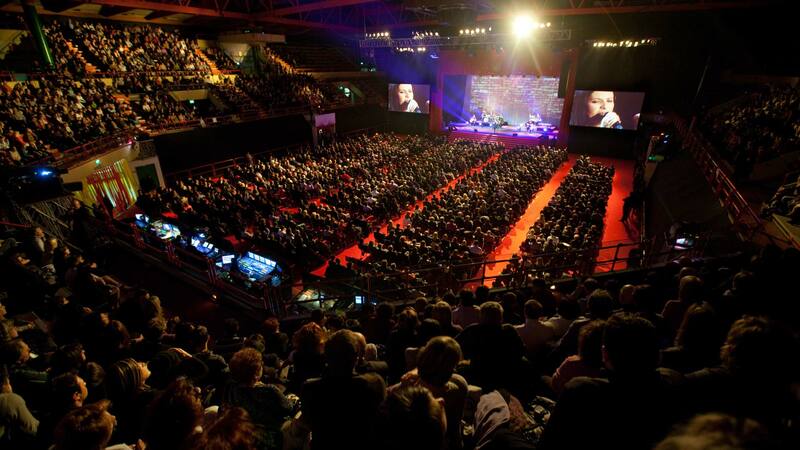 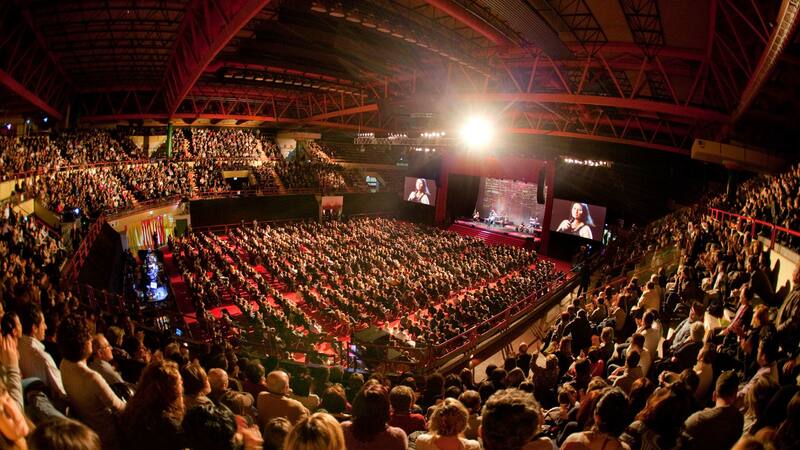 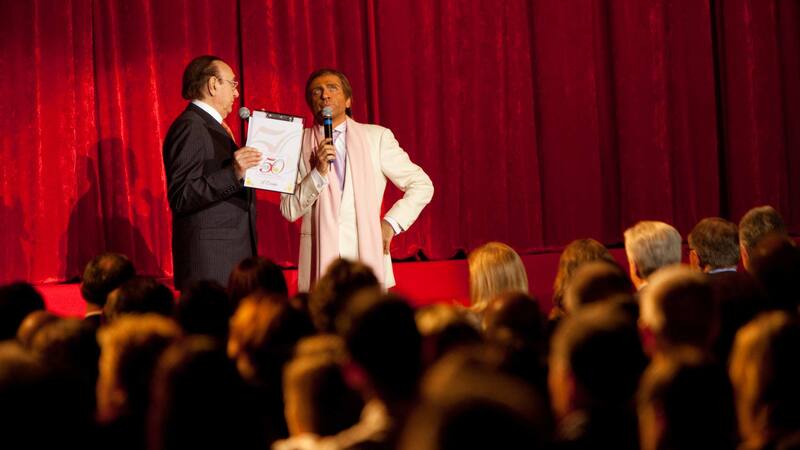 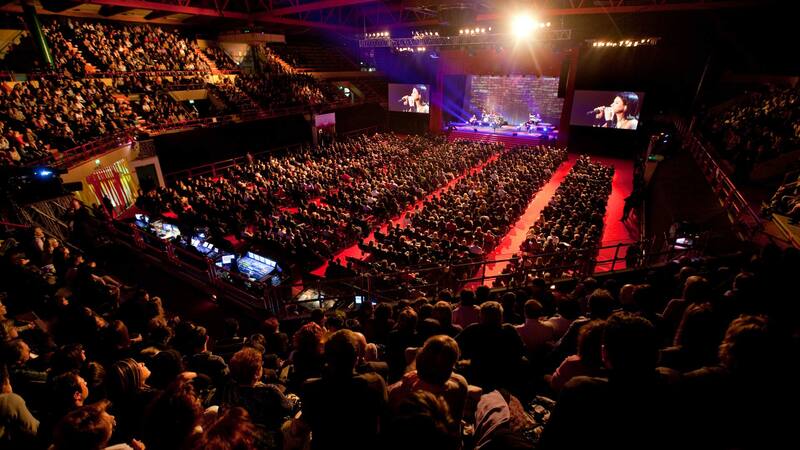 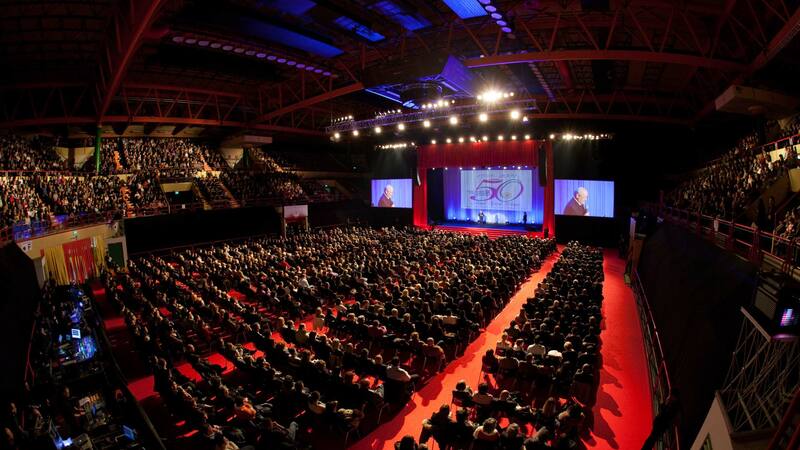 For Conad, a leader in commercial retail throughout Italy, Free Event designed, produced and organized the 50th years anniversary convention dedicated to all employees and associates. 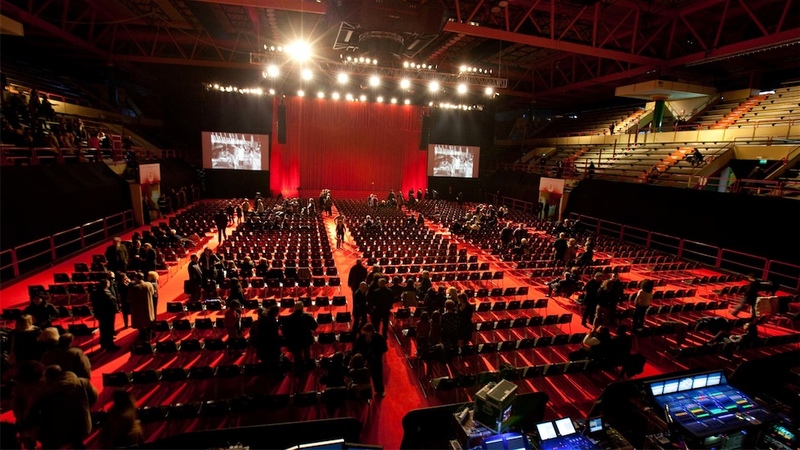 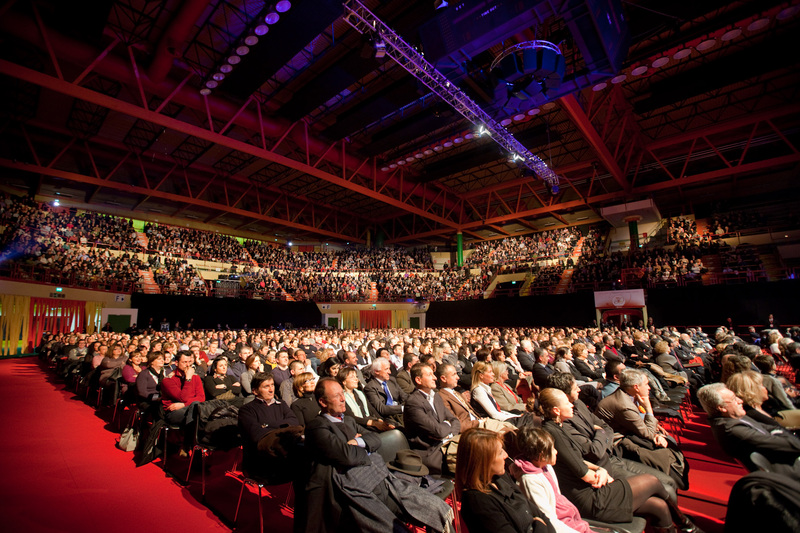 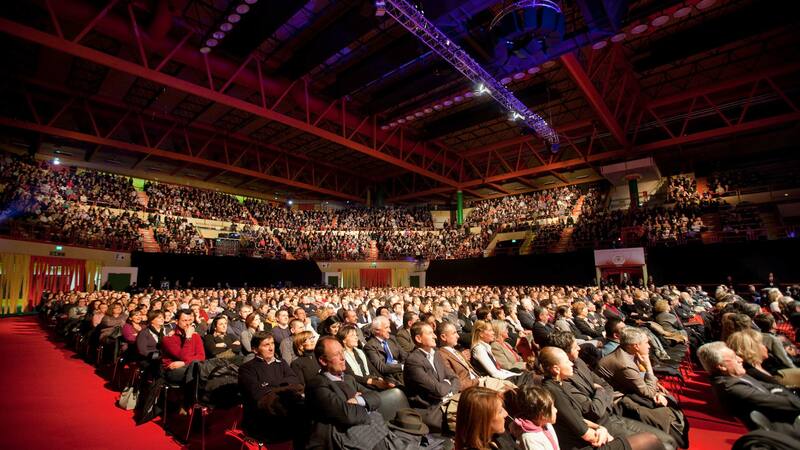 More than 4,000 people attended the special event in Forlì, for an evening full of history and emotions presented by Pippo Baudo. 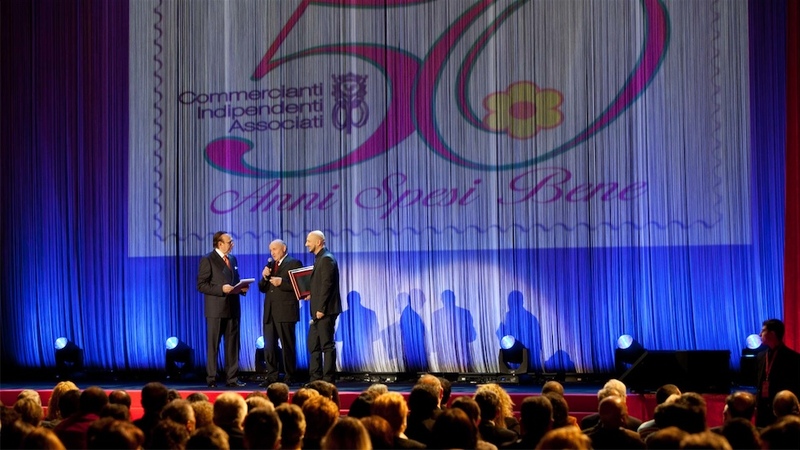 Confirming itself among the Italian and European players in the organization of conventions and corporate event, Free Event provided Conad with complete service, which in addition to the creative and executive production management included the technical design set up, the contents development, the overall coordination, the audio video and light service and the management of the guests before and during the evening. 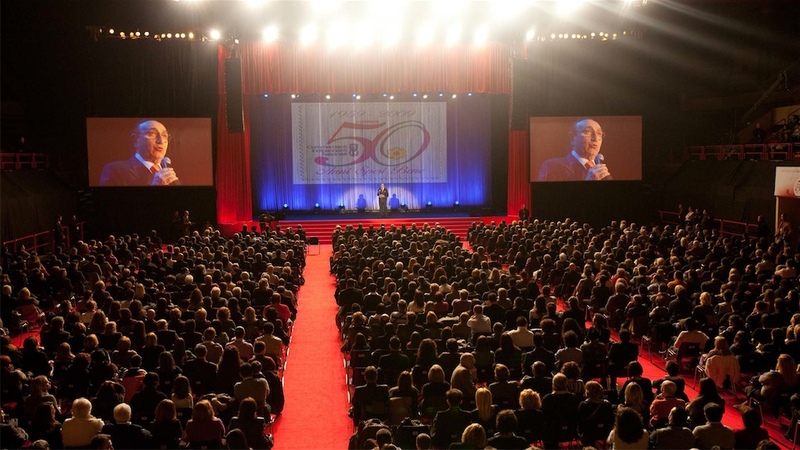 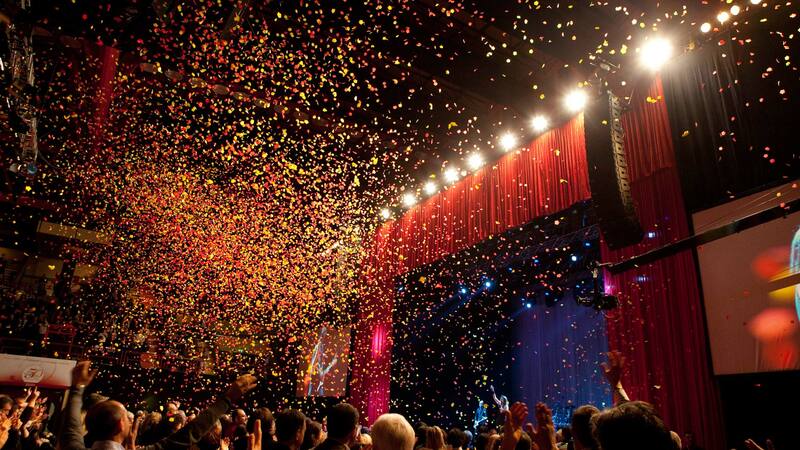 A great success for a company that, for years now, has put people before things.